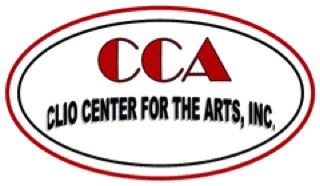 The Clio Center for the Arts, a non profit organization, was founded in 1989 by Nate Yonker and Karen Mason. These two individuals along with many other area artists and interested individuals refurbished and opened an abandoned school building which was called the Clio Area Center for the Arts which is now called the Clio Schools’ Early Education Building. Even though the name has changed, this building is still home to the Art Society. The Clio Center for the Arts celebrated its 20th Anniversary in 2009, and looking back on the past 20 years, we are proud to say that we have provided the area with many opportunities to experience art, the history and culture that art provides to the artists and patrons visiting our fine arts gallery. On December 12, 2010 the Clio Center for the Arts honored Margaret Runyan, a founding member of 20 some years of service and devotion, by dedicating the gallery in her name the “Margaret Runyan Art Gallery. The Flint Institute of Arts is the second largest art museum in Michigan and one of the largest museum art schools in the United States. 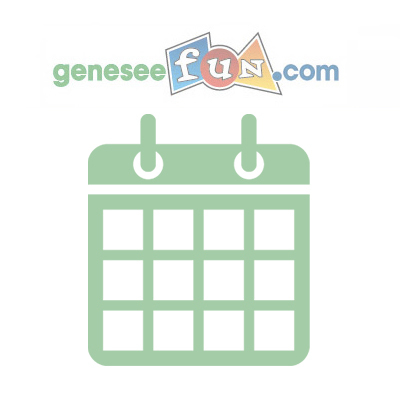 Each year, more than 160,000 people visit its galleries and participate in its programs and services. For 90 years, the FIA has been responsible for acquiring, protecting, and presenting a collection of art and artifacts spanning the globe. The world-renowned collection, which exceeds 8,000 objects, is significant for its depth of important European and American paintings and sculptures, 15th century to the present, and its extensive holdings of decorative and applied arts including important ethnographic study collections dating back five millennia. The FIA promotes the power of the visual arts by providing lifelong learning opportunities to engage and educate a diverse regional audience. Located in the park-like setting of the Flint Cultural Center, the FIA can accommodate a variety of events, from large, elegant occasions to small, intimate gatherings. Experience the breathtaking glass façade and grand lobby, great hall, theater, and fully equipped multimedia boardroom for a significant ambiance. The museum’s gorgeous, distinctive spaces are sure to make your event a memorable affair.